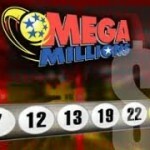 Friday’s Mega Millions draw witnessed someone winning the $32 million jackpot. 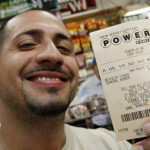 Now news is trickling in that the winning ticket was sold in Massachusetts. 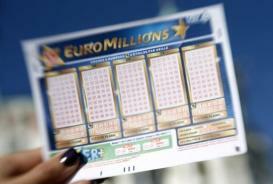 According to the lottery officials of the state, the single winning ticket was sold at a Tedeschi Food Store on Neponset Avenue in Dorchester. 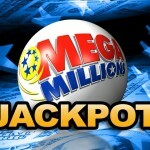 The ticket matched all the drawn five Mega Millions number as well as the Mega Ball number on Friday’s draw to win the prize. Till now, no one has come forward to claim the prize & that is why, it is not possible for lottery officials to reveal the name of the winner. The winner still has a year within which he/she can claim their prize. The winner has two options. 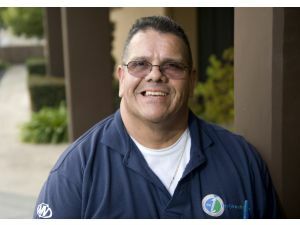 Either he/she can take the entire $32 million amount over a period of 26 years or they can opt for a one-time lump sum amount of $22.9 million. 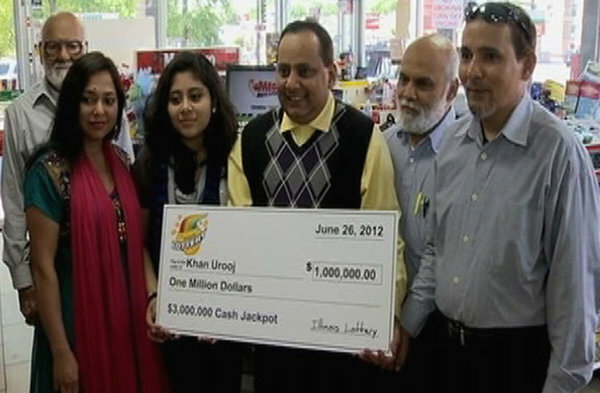 It was way back in 2004 that someone from Massachusetts had won a Mega Million jackpot. 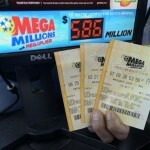 The amount won that time was much higher at a whopping $294 million. 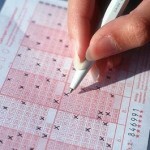 Other lotteryprizes have also been won from this state in the meantime. 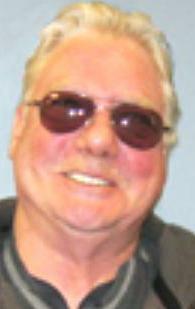 For instance, Jimmy Freeman, a retired navy worker from Fall River, won $25.6 million Powerball jackpot on June 8th. 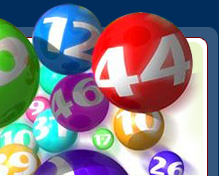 The numbers that were drawn on August 19th Mega Millions draw were 5, 15, 53, 54, & 56. The Mega Ball number was 22.